I want to introduce a new line of luxury fragrances I am obsessed with called Commodity. Simple design. Complex Fragrances. I always get way to overwhelmed and end up just walking out of the store empty handed. What I love about Commodity is you can try out their fragrance in the comfort of your own home. - Start testing them out! It's as easy as that. Honestly, being able to enjoy testing out different fragrances each day was so fun. I would spray a new one on each day to see how my body "wore" that scent. My husband Gregg even tested out the mens collection. We were both hooked and it was so hard to choose our favorite! I really needed an everyday fragrance, so I went with Dew. 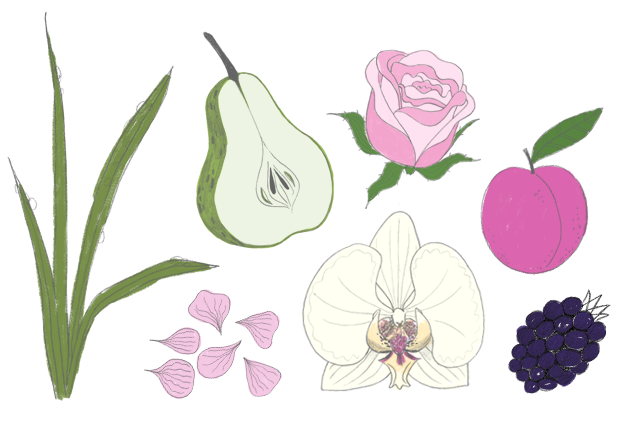 Dew has top notes of Italian mandarine orange, peach, nectar, pear & melon, Mid notes of Jasmine, Laroda Plum, orchid, Turkish rose essence, &violet petals. Then it has base notes of musk, warm madagascar vanilla, cedar wood & blackberry. Overall this magical scent is perfection. My Husband needed more of a special event or night fragrance, so he went with Whiskey. 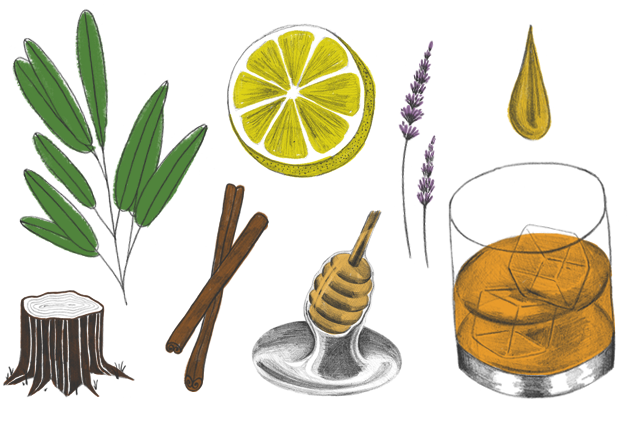 Whiskey has top notes of bergamont, lemon & eucalyptus. It has mid notes of lavender, sage & ivy. Then base notes of dark musk, amber, cinnamon, & american oak. I always love my husband to smell pretty manly and this does the job for a very unique and yummy smell. I would highly recommend everyone to test out Commodity. I mean its free after all! It took me longer than expected to choose my favorite because each fragrance is so unique and not like anything out there. Give it a shot and let me know what you decided to go with!